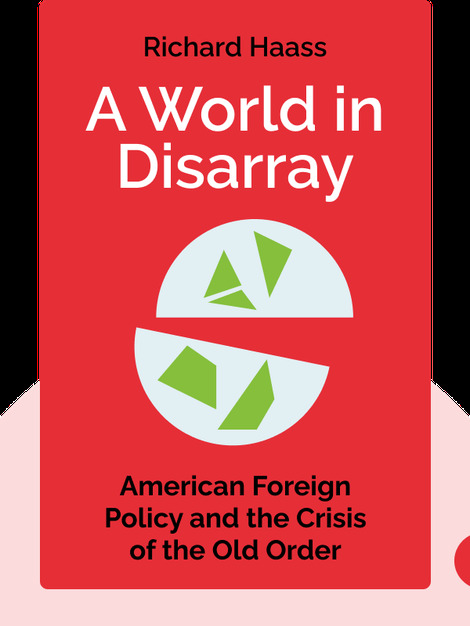 A World in Disarray (2017) is an overview of the major transformations in global politics since World War Two. These blinks describe an evolution from a non-interventionist order of nation states to one of globalization and international involvement. 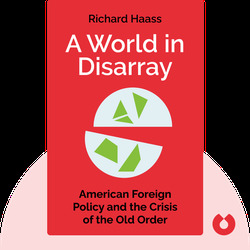 Richard Haas is a diplomat, and president of the Council on Foreign Relations. He has received the Tipperary International Peace Award for his work in the field. Among others, he has advised Secretary of State Colin Powell and President George H. W. Bush.